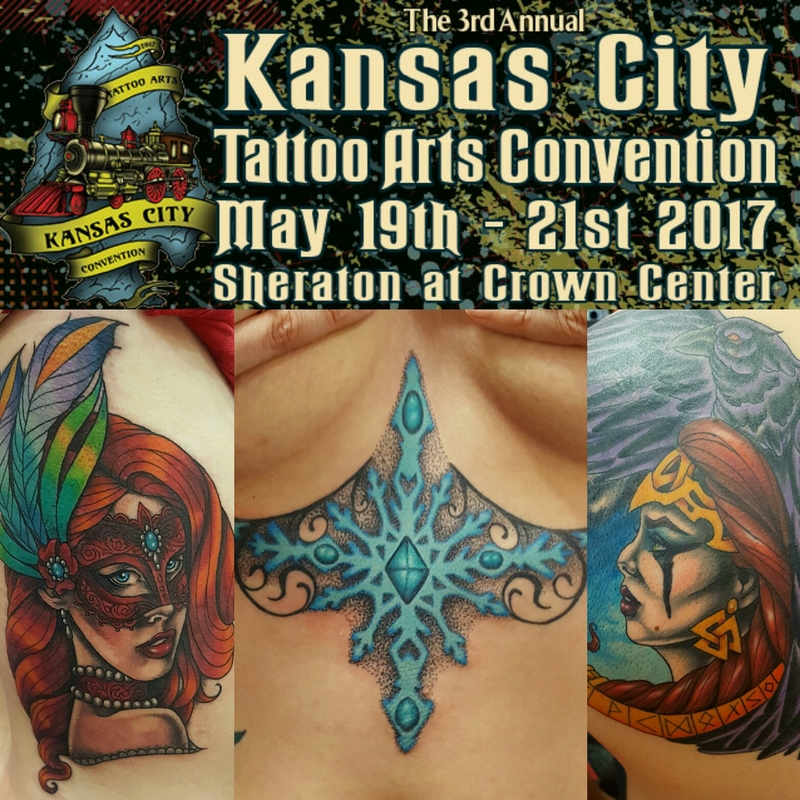 Come check me out at the 2017 Kansas City Tattoo Arts Convention! I'll be tattooing from May 19th-21st. I still have some open tattoo time. 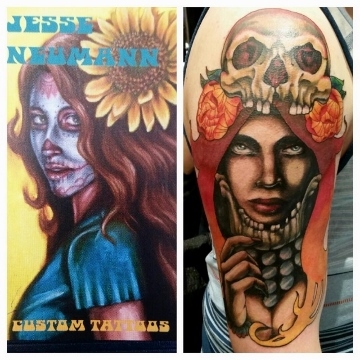 If interested in getting an awesome new tattoo from me shot me an email.